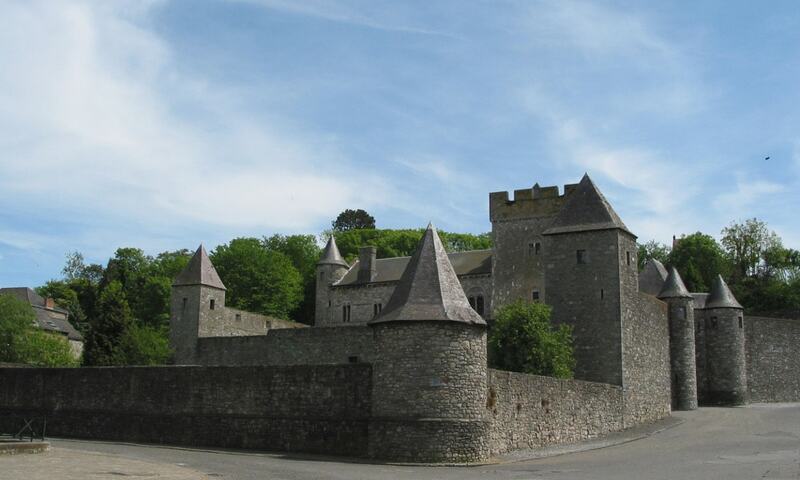 The Castle of Thy-le-Chateau is a medieval castle located in the city of Namur. Originally built in the 12th century, it served as the military fortress for several noble clans until the French Revolution, when it fell into disrepair. The castle was successfully restored in 1939.